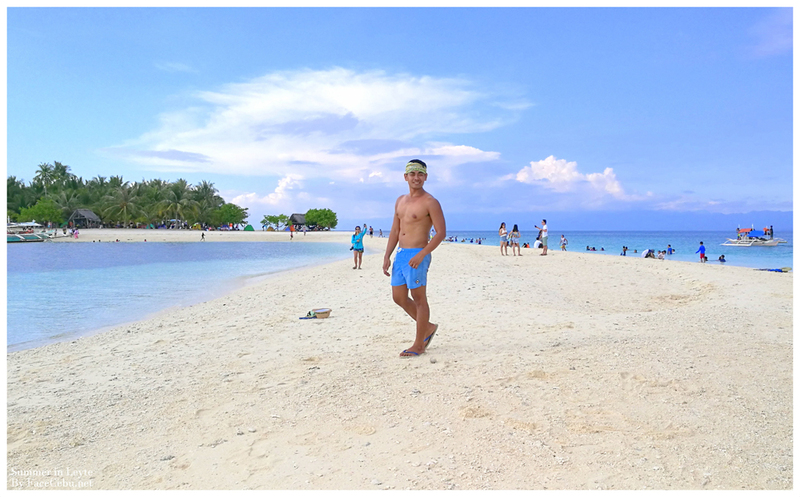 When in Leyte, Canigao and Kalanggaman islands always come into our minds. 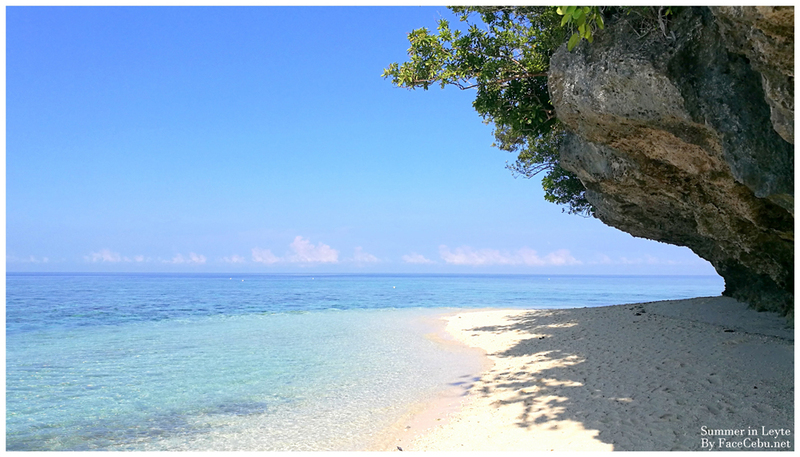 But less we know, Leyte has a lot to offer to all Tourists and Locals who seek for an awesome getaway this summer. 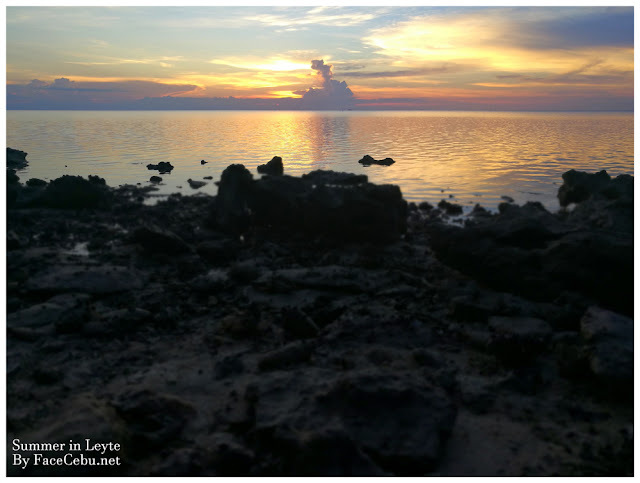 A weekend before Labor Day, a group of Cebuanos visited the historic land of Leyte. 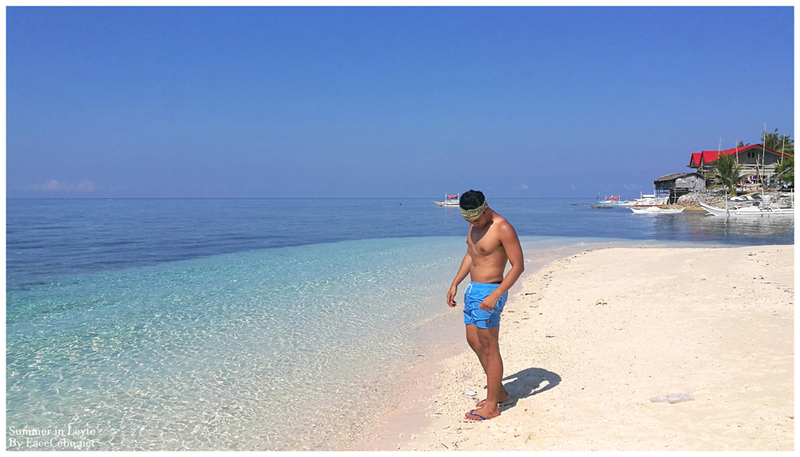 Are you ready to travel with me? Since I started to love traveling, I've been hearing about these four islands situated in the Southwestern sea of Leyte. 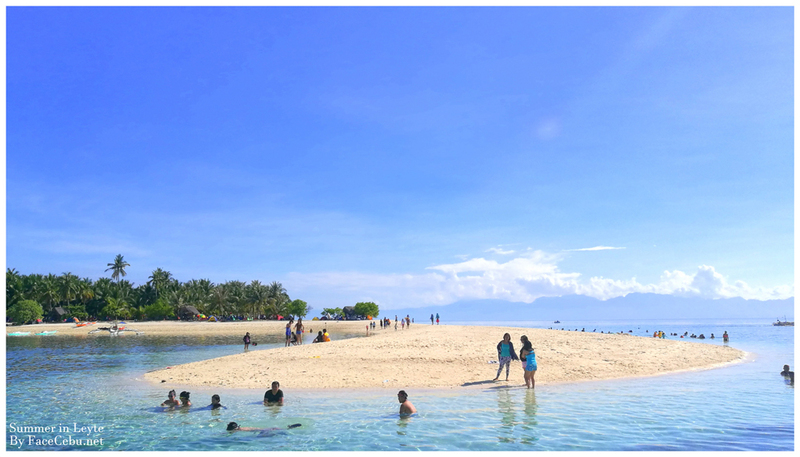 But all I thought they're just mini islands and I mean islets but after that weekend, I was wrong. 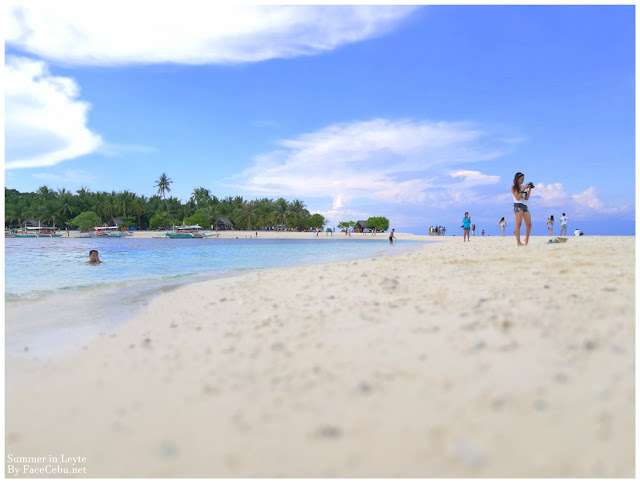 So, as Ian Limpangog of Freedomwall.net designed our itinerary, we started our special Labor Day travel in Cuatro Islas. Summer is indeed real! 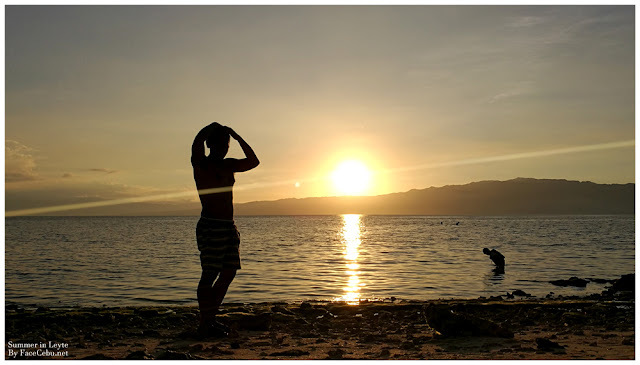 It was a very hot day when we arrived in Hilongos Port of Leyte. We then headed to their Tourism office to do some reservations. 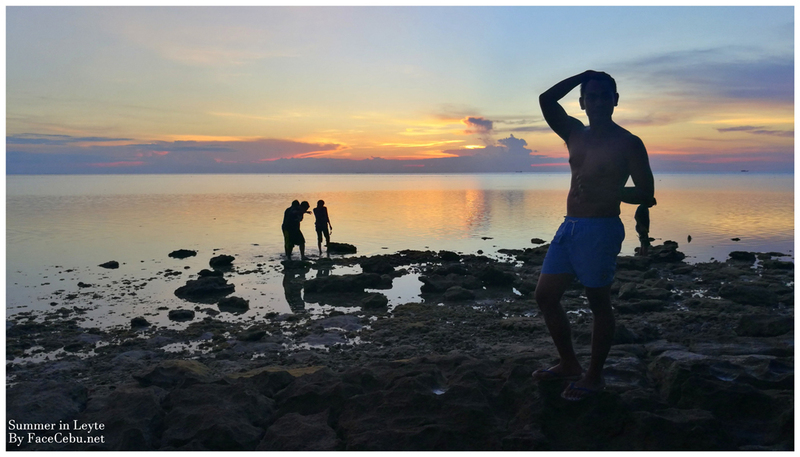 Their port is located behind the Municipal Hall of Hilongos. Just a heads-up (before you proceed reading), we were disappointed that Inopacan and Hindang are having issues on these islands. 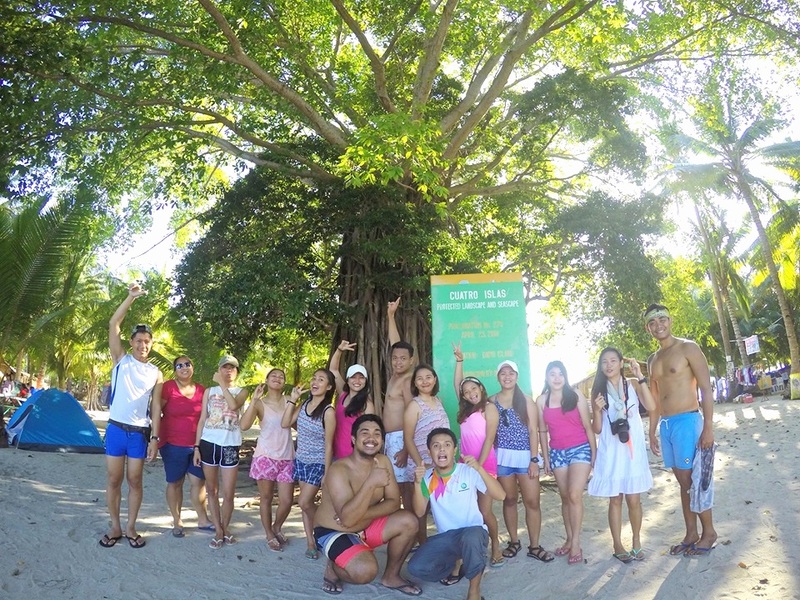 So basically, we visited the three islands namely Digyo, Mahaba, Apid except for Himokilan which is part of Hindang. Our guide mentioned to us that we need to add another amount of Money in order to visit Himokilan. I hope these neighboring town will fix this kind of problem in order to boost their tourism. Who to contact for Island Hopping in Cuatro Islas? 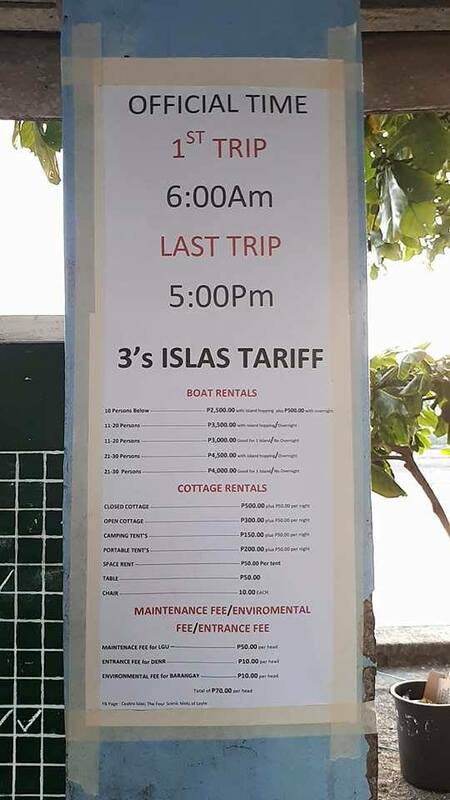 ** First come, First serve basis. 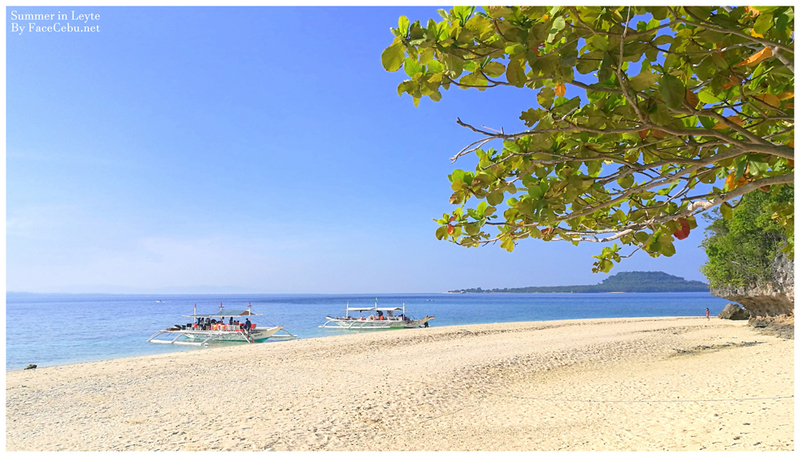 Boat Rental (Three Islands) : P2,500 for 10 pax / P3,500 for 11-22 pax / P5,000 for 23 pax and above. 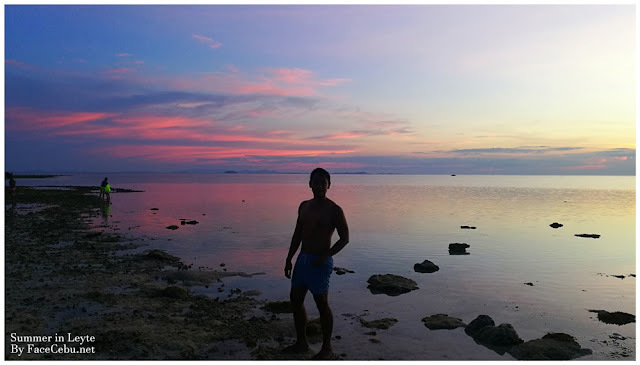 Sunrise Digyo Island, Cuatro Islas. Sunset in Digyo Island, Cuatro Islas. 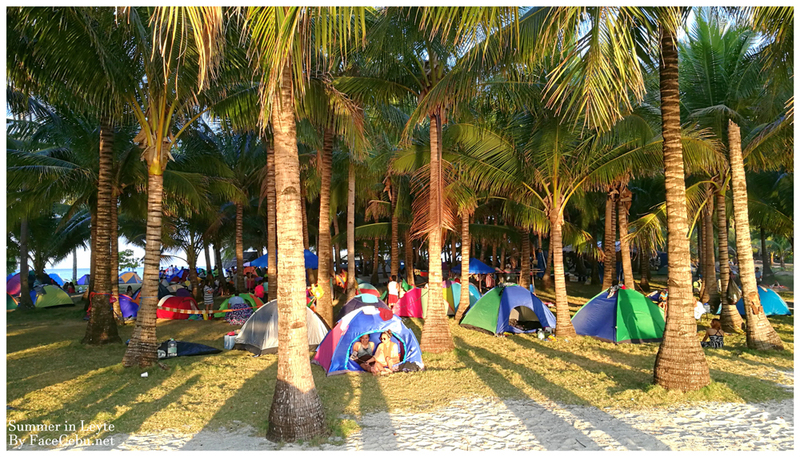 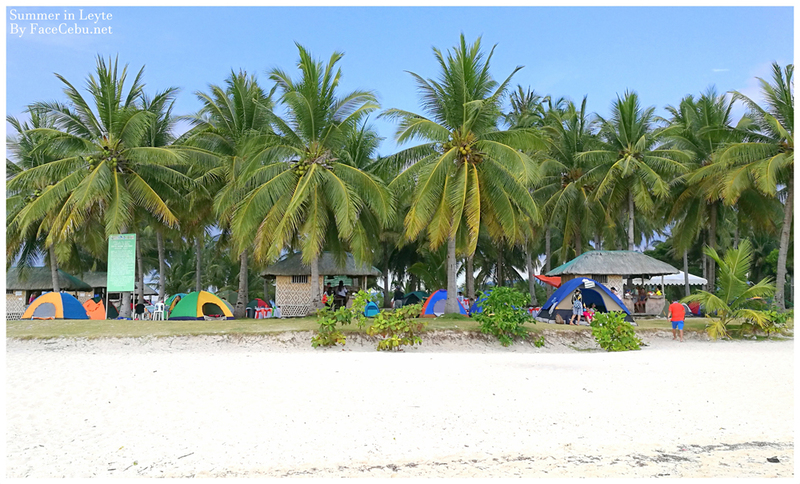 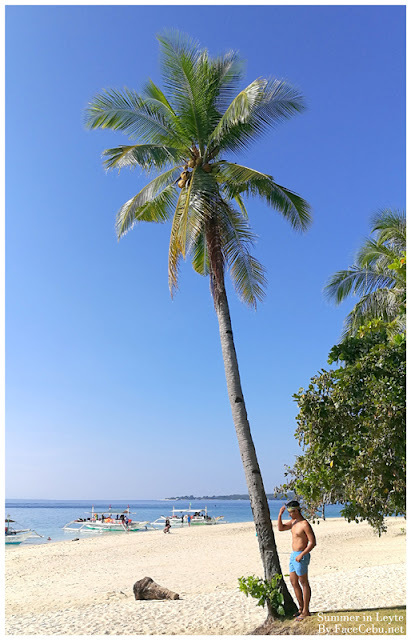 The Cuatro Islas escapade was held on a Friday morning until early Saturday as we decided to spend overnight in Canigao island. 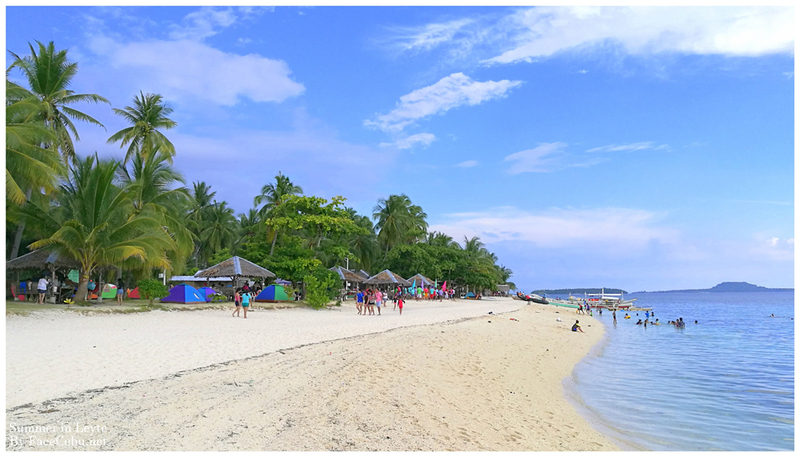 Third time's the charm - yes, I visited the island for three times already and I'm still loving this island. But for this article, I'm highlighting Cuatro Islas and that amazing Mahayahay Waterfalls. So for Canigao, you may check my other articles in the link below. 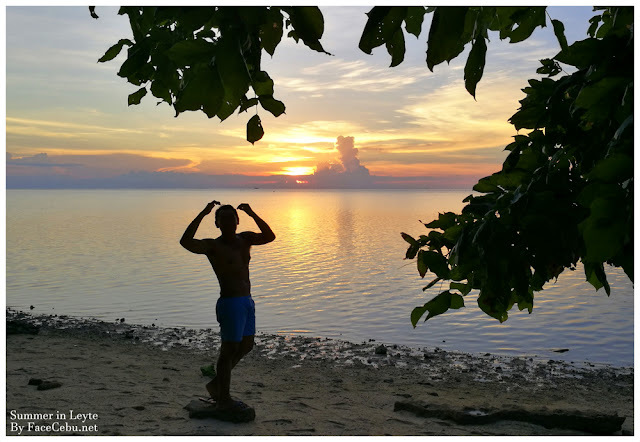 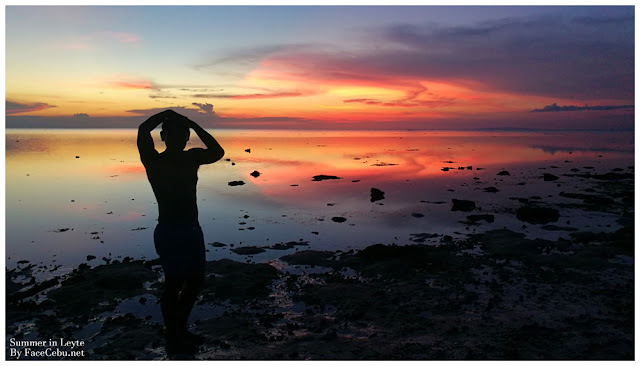 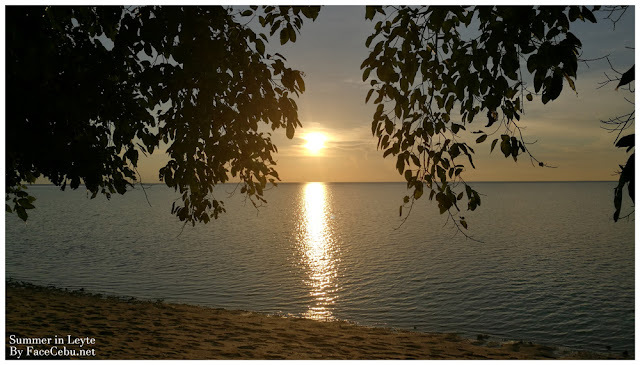 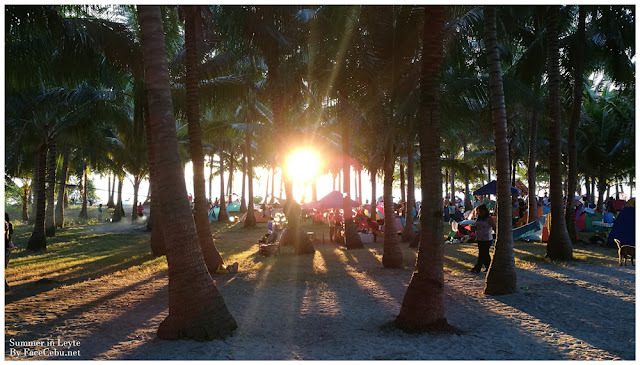 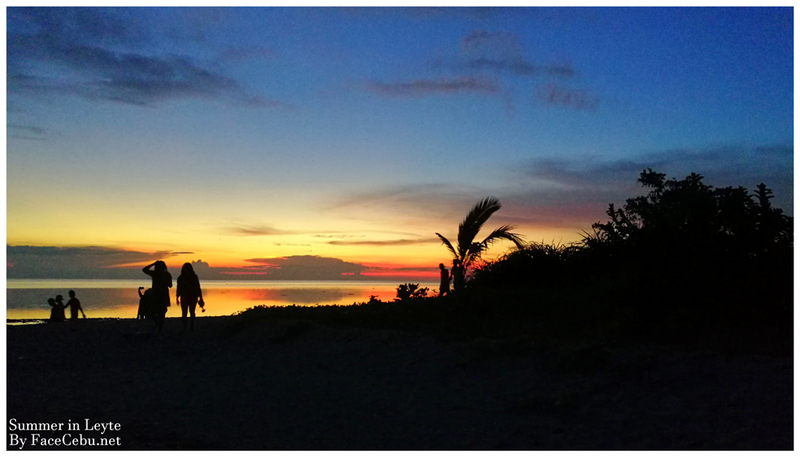 Here are some stunning Sunset photos taken in Canigao Island. 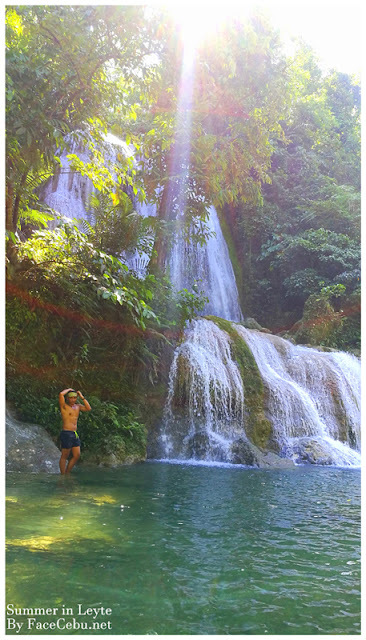 Aside from Canigao Island, Matalom has a special gem for us - it is called Mahayahay Falls or locally known as Karap-agan Falls. 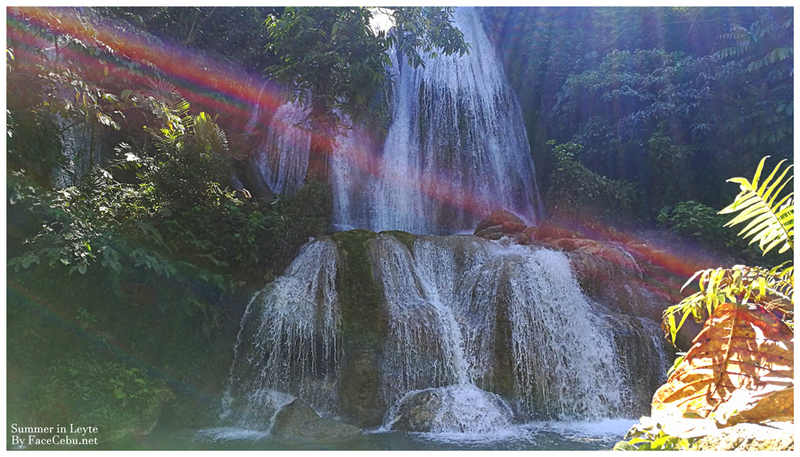 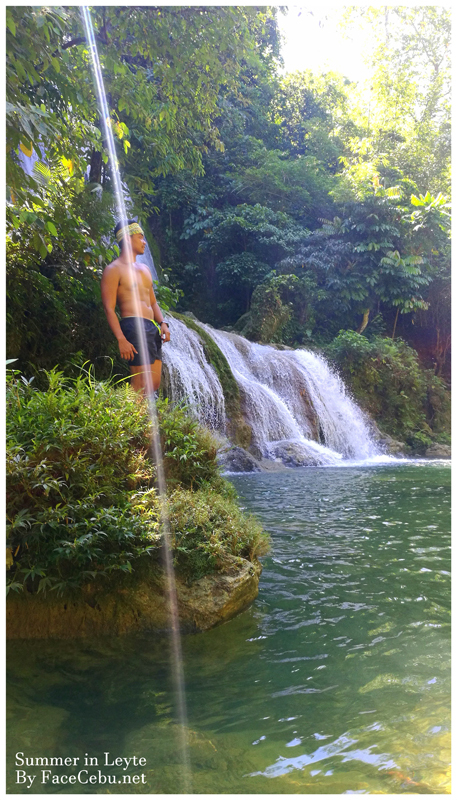 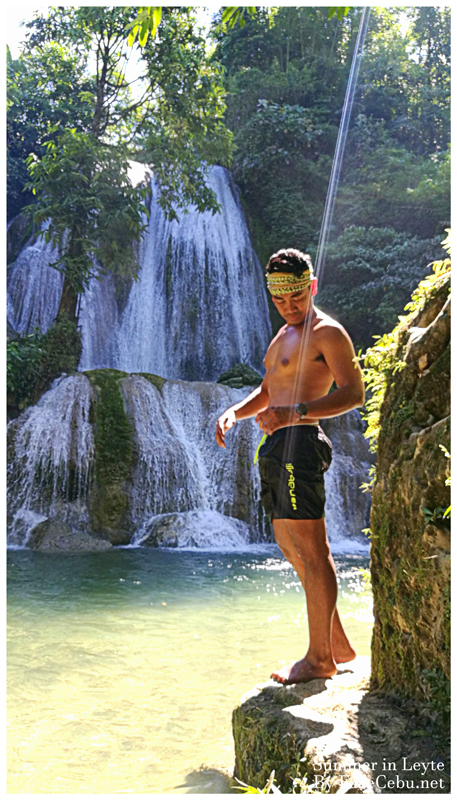 A waterfall situated in Barangay Mahayahay, this wide, two-layered falls gives a spectacular view with a combination of clear water for swimming and some rocks and trees that compliment this amazing gift from Mother Nature. Let the pictures speak it all! How to go to Karap-agan Falls? 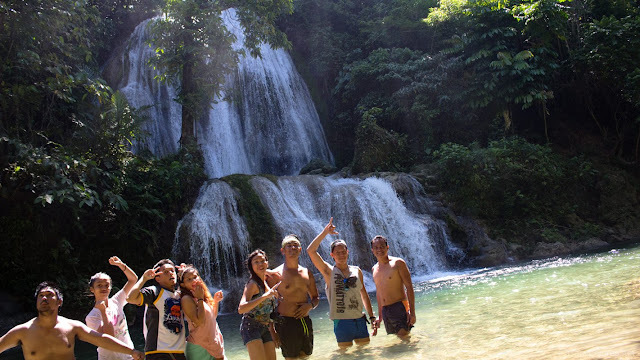 From Matalom Wet Market, hire a motorcycle (Habal-habal) for this mini-trip. 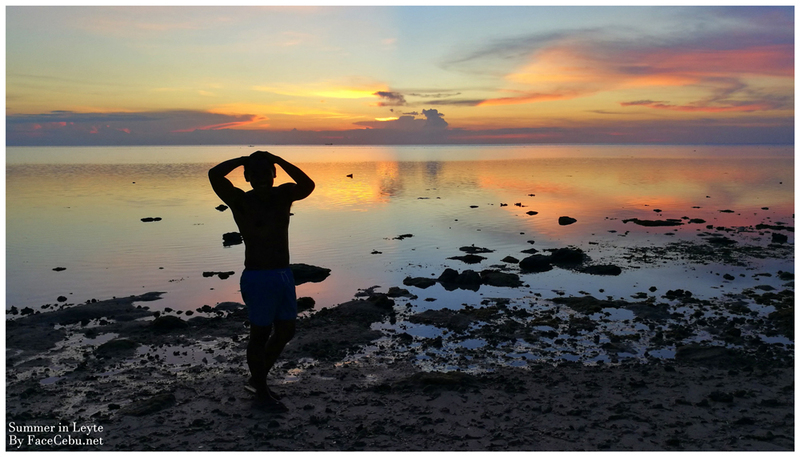 Fare ranges from PHP 100-150 back and forth. 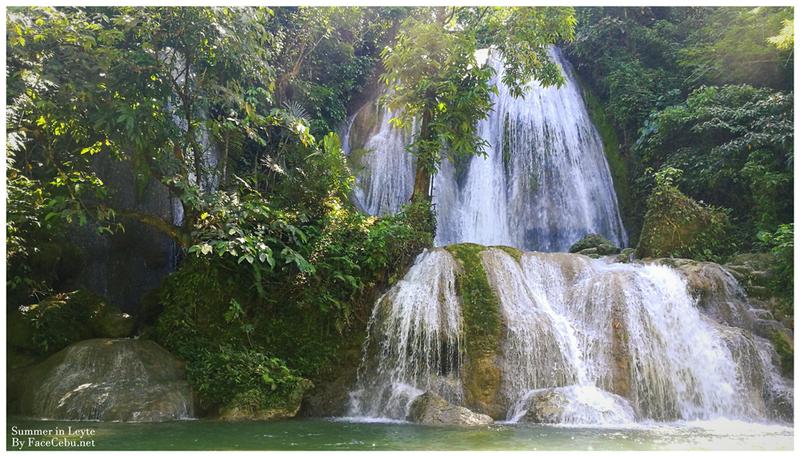 This includes Driver waiting or accompanying you to the waterfalls, Note, from the main rocky road, you still need to trek for at least 10-15 minutes to arrive in this beautiful waterfall. Enjoy the view!